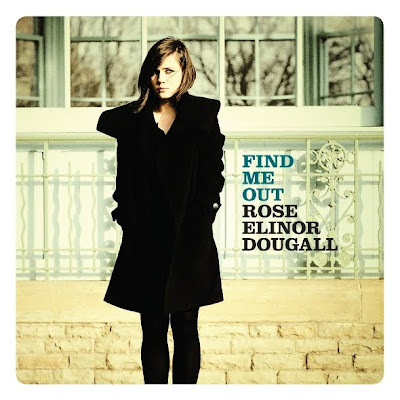 Following on from my last post on the ex-Pipettes singer, the new single, "Find Me Out", from Rose Elinor Dougall now has a video AND it's up for purchase. Not only that, but the word is that the debut album from Rose will be released August 30, 2010 via Scarlett Music (I need to find out more about that)! In America, you can buy "Find Me Out" on iTunes here.